Tsja, 1200 baud… Gewoon omdat het kan! ---- Direwolf 1.3 - TX beacon voor nu - binnenkort audio-in klussen! Currently the rpi is connected to a gl-inet (owned by Flok). The gl-inet is a client for revspace-pub. The gl-inet has a port-forward to the rpi. Currently the rpi is connected directly to the revspace network. The RPI can be accessed from RevRadio2 via IP address 172.19.0.9 - this IP address is part of the liberreto TINC vpn mesh network. 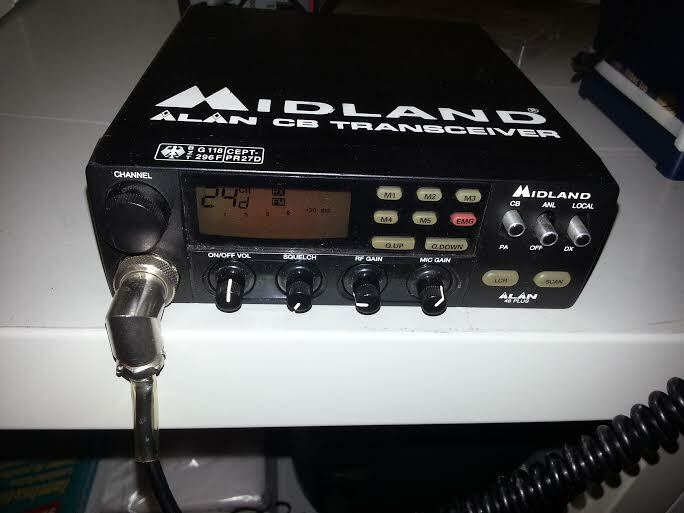 We have an TNC-PI which is a TNC connected to a Raspberry Pi interfaced to a Midland Alan 48 plus (27 MHz) radio. Every five (5) minutes it sends out a beacon of information about the setup and the request to report back any receptions. Any incoming packets are being logged to the disk. If an incoming packet appears to be an APRS packet, it should get digipeated. This page was last modified on 13 August 2016, at 00:05.